KCMMA Team Hayastan competes all over the country. Norman Yonkers' Karate Connection MMA Academy, hosts 3 grappling tournaments each year. 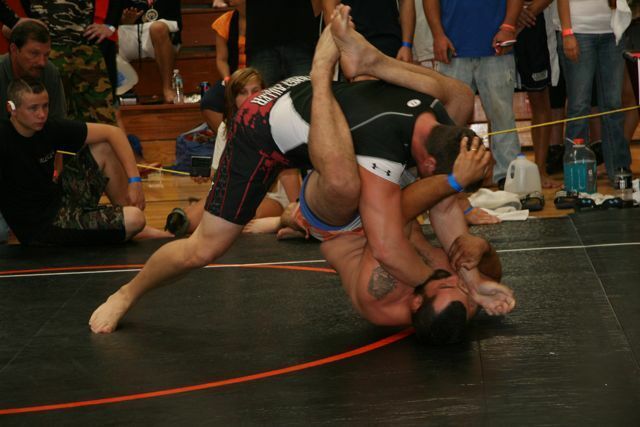 The grappling team is required to compete at these events as well as at least 2 other events each year. They all purchase and wear their team grappling gi, rashguard, and fight shorts at all events, which display their sponsors' logos. 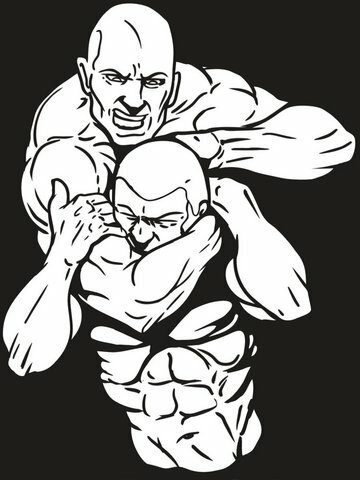 The grappling team receives free training for their tournaments but must meet certain requirements to maintain their team status. Anyone who is interested in sponsoring the team, please call Norm at 716-679-7685.